Wow. So my last empties post was back in April last year! Whoops! I just felt like I didn't go through enough products to give you one monthly, and then I kind of just forgot about it. 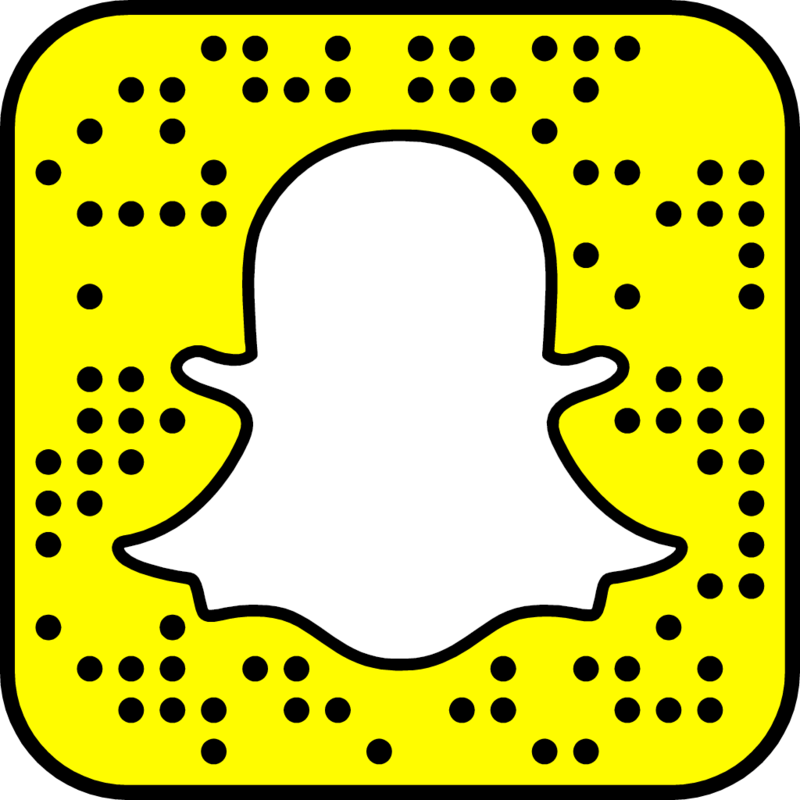 I mean, I kept collecting empty products - but never actually got around to do up a post! I am going to do a very brief run down of all the products I have finished since April 2015 - and start afresh this year! And with Sarah and I doing our Spend or Save series which includes a Project Pan hopefully I will get through some more products this year! I will aim for one every quarter/season. 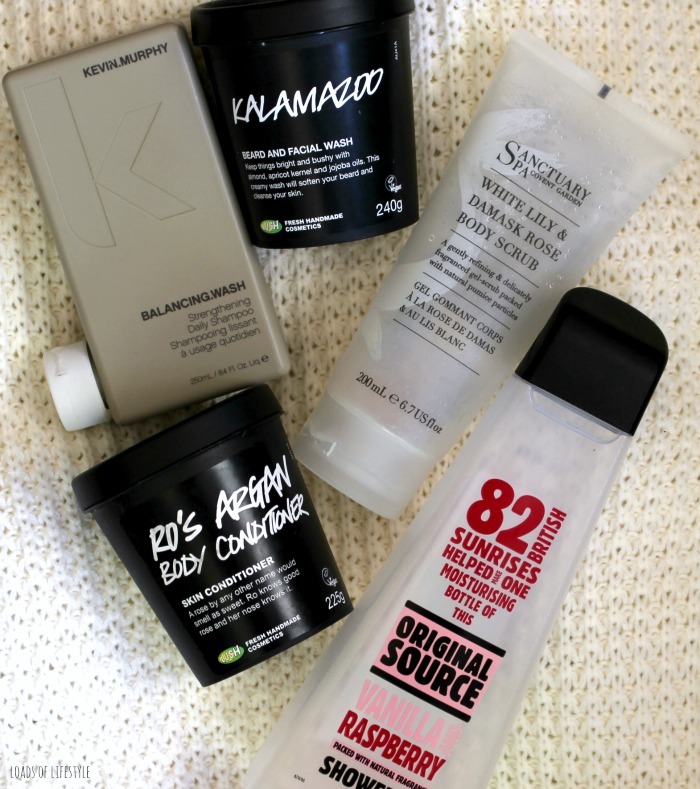 Repurchase: Yes I would – but I have quite a few to get through first! I bought the trial/travel size 3 step kit when I went to Europe a couple of years ago and I didn’t really use this item when I was over there as it was too fiddley but I dug it out a couple of months ago when I ran out of my current toner. I was lucky enough to be gifted this from a blogger event last year. It is a beautiful thick rich eye cream. It absorbs well into the delicate eye area and hydrates well. I didn’t really see that much of a difference to my bags/lines but it felt amazing on and under make-up. 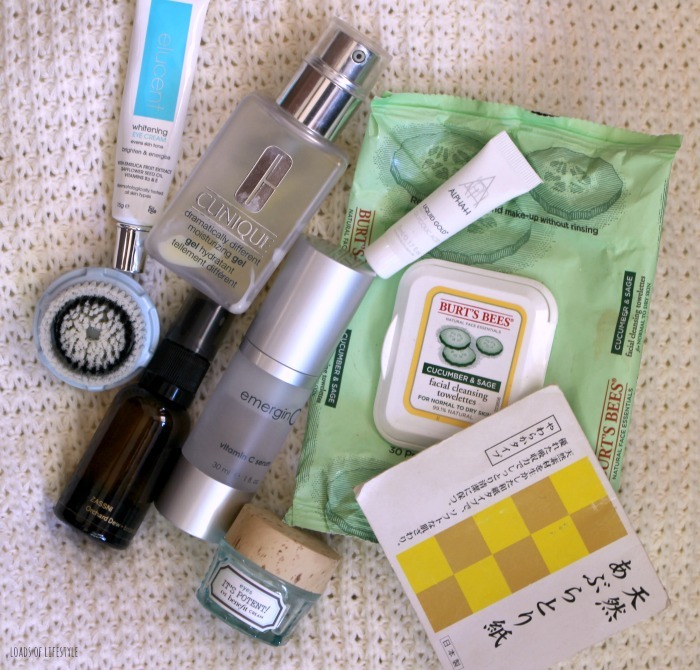 Repurchase: Maybe – if I was after a nice thick hydrating eye cream or a teenager/early 20’s and starting to look after my skin. Every Clarisonic somes with the “Sensitive” head, which I felt a little too rough for my skin to be using daily. So when I purchased a new head, I switched it for the “Delicate” head. It was a lot less rough than the “Sensitive” head. Ohhh these smell so good! I love that fresh cucumber scent! I these were pretty good a removing most of my make-up before cleansing. They couldn’t remove my Benefit mascaras (They’re Real & Roller Lash). They were really soft too, which some brands I find can be really scratchy.. This is a 3-in-1 creamy cleanser. It eliminates the use of separate make-up remover, cleanser and toner, combining them all into one product. It contains Vitamin E and aloe vera to help sooth and correct the skins PH level. I took this tiny little sample size to Japan with me, as I already have the full size as well. I use this every second night with nothing (because I’m a badass!) and wake up with glowing skin! I absolutely love Liquid Gold! I bought this when I went through a phase of using all the same skincare early last year. It was a nice everyday cleanser that foamed up nicely. It had a nice citrus/herby smell to it. However you couldn’t travel with the bottle as it leaked when it wasn’t sitting up right. This is James’ second tub of this, he absolutely loves it – it contains pineapple enzymes and has a beautiful fruity smell. I love lush. Full stop. This tea tree water toner water mist, is a great addition to your skincare. The tea tree helps to fight blemishes and the juniper berries and grapefruit oils to awaken the senses. This eye cream really didn't do much for me, like the whole line of Elucent Whitening skincare - it has a terrible (to me anyway) smell. It is so strong and I can't quite figure out what it smells like but I do not like it. I would keep this in the fridge and use on super hot days! It was so refreshing! It smelt like watermelon and cucumbers! So nice! Holy grail make-up remover. Hands down. A great vitamin C serum, it brightened up my skin tone and had a great citrusy scent. Unfortunately I think my pump was defective as it allowed air into the bottle. When vitamin C is exposed to air it can become not as effective compared to when it is sealed in a airless bottle/pump combo. Repurchase: Maybe.. If they fixed the pump issue. I have a chapstick in every handbag, in my car, at work - I have them stashed everywhere. This flavour I believe was limited edition. I picked this up and Brisbane at a random Asian $2 shop, they are amazing. Absorb oil/sweat when you need it. If I ever find the shop again I will definitely pick up more! Looove Kevin Murphy products. This one didn't let me down! A great every day shampoo (but who has time for that?) It kept my oiliness at bay (for a couple of days) but with out striping the ends. This body scrub is a little bit of a hybrid. I would say it is a shower gel that contains scrub particles - in this ones case - tiny pumice stones. It was an amazing scent (I also have the body cream too). It wasn't too harsh and could be used every day! This smells amazing. Full Stop. It also leaves your skin feeling soft and moisturised. This stuff is a little pricey - but man is it worth it! You only need a small amount to do both legs and arms. Sometimes I don't even rinse it off properly. Oh and it smells like roses! I bought this foundation quite some time ago.. Probably like 3 or 4 years ago. It is waaay to dark for me now that I work in an office all day - but I can get away with it in summer. It is the ultimate dewy foundation - it contains reflecting mineral particles - to reflect light and give you glowing skin. I bought this back when I worked at a Napoleon counter. It is a great universal shade for anyone from blonde to medium brown hair. Gimme Brow, oh my favourite brow product.. So simple to use - and takes all of about 30 seconds each brow. I love you. 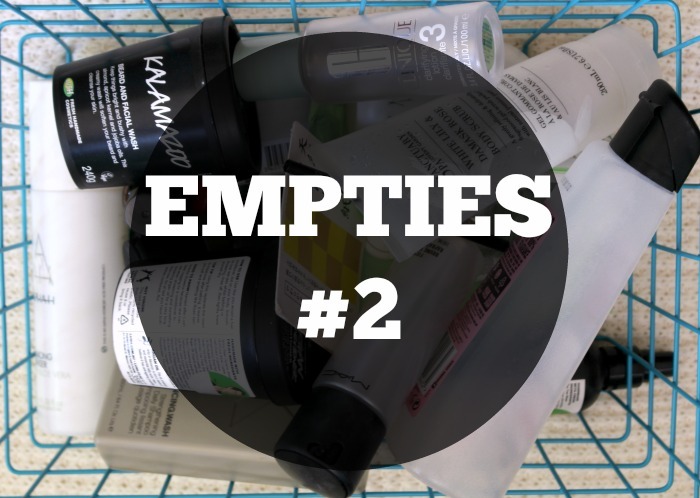 Alrighty so that is my major epic empties post - I will be doing these more regularly so they don't build up to this huge length again! Oh no! Such a shame to hear about your pump on the Emergen C serum! Mine didn't have this problem so definitely must have just been yours. I'm so disappointed you didn't get to have it work properly for you. I promised you amazing things lol. Empties post bonanza! 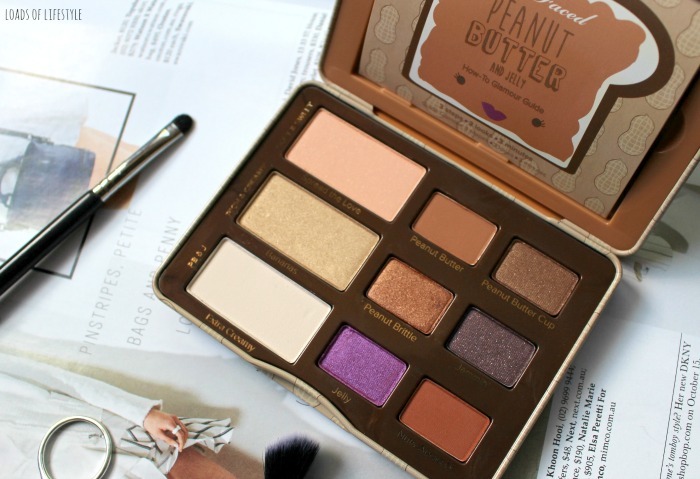 Some great products here - I love the Benefit Eye Cream (repurchasing this once I am employed!) and I think I might need to get Shannon the Kalamazoo! It sounds awesome. If only I had a beard :P Great post lady! Wow! what a massive effort! Your recycling bin must be choc-a-block this week! 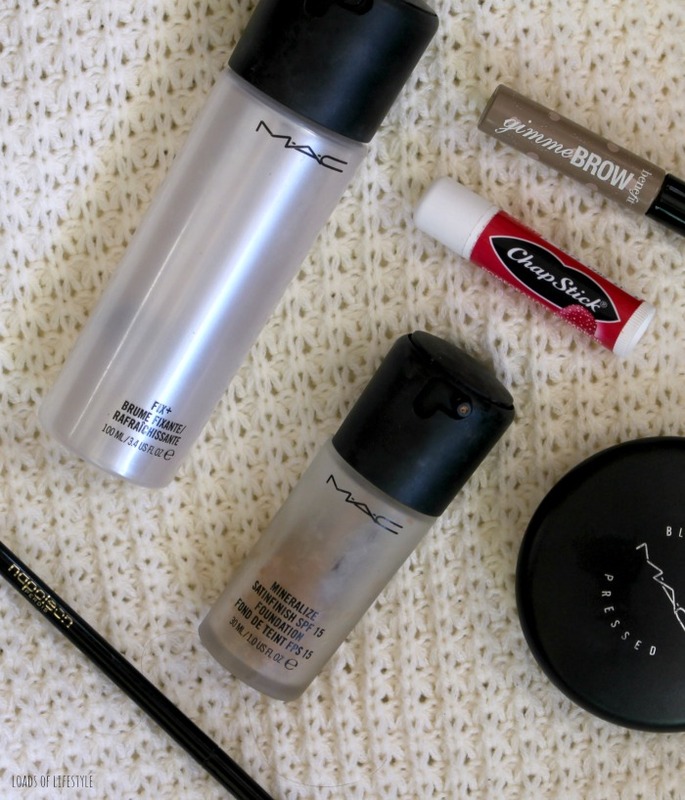 I love the MAC Fix +! How long do these posts take to write? 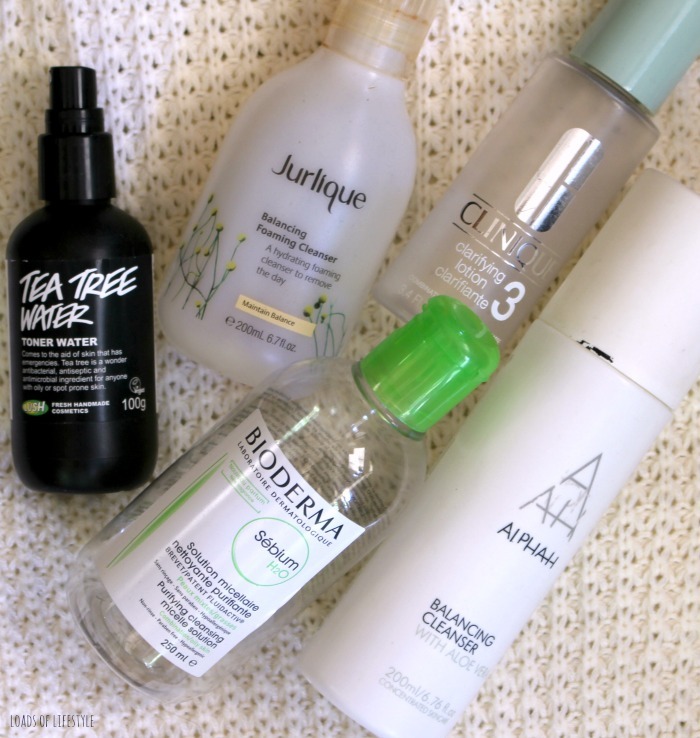 I honestly hope that my empties slow down so it doesn't take me ten years to type up my empties posts hehe. Great effort!!! I really love the Alpha H balancing cleanser and Liquid Gold too and I need to repurchase the cleanser once I get through all my others. Michael loves Kalamazoo too! He like can't live without his now!